Velmi nás těší, že jste navštívili naše webové stránky. Nabízíme Vám nejvyšší kvalitu strun pro veškeré hudební nástroje a vše je "100% Made in Germany"
Constructed over a round core for increased flexibility and lower tension, the RB FLATS are wound with a pure nickel flat wire, which is then polished to a high shine, resulting in a string that is both supple and comfortable to play. 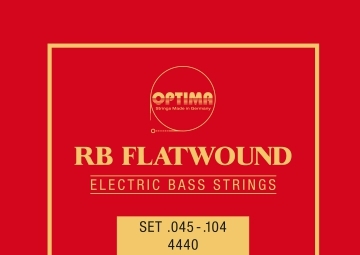 With the RB FLATS, Optima have created a flat wound bass string which echo’s the classic tones of yesteryear. 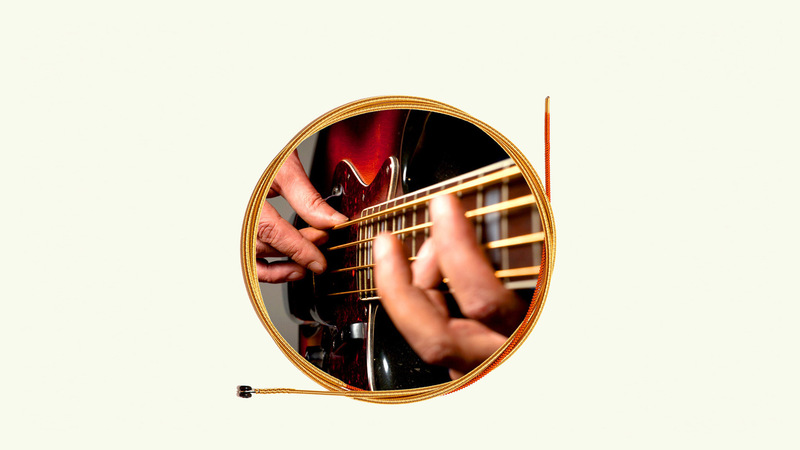 For the GOLDBROKAT PREMIUM we use a new special steel which quality and sound characteristics set new standards. 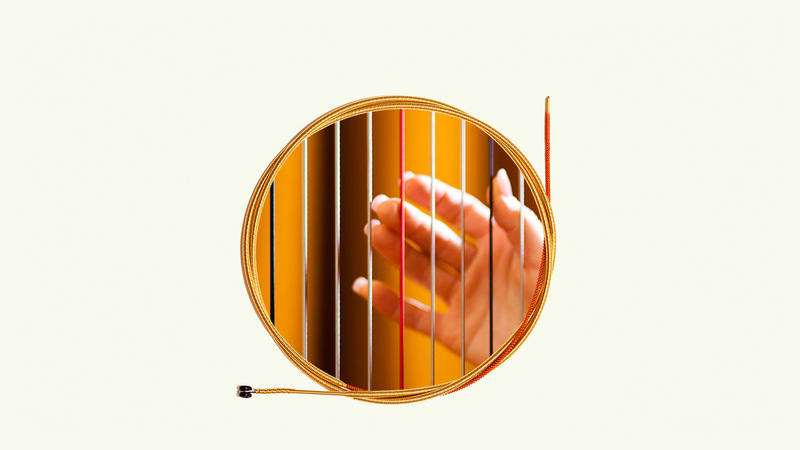 The surface is extremely uniform, the string has a very good resonance. 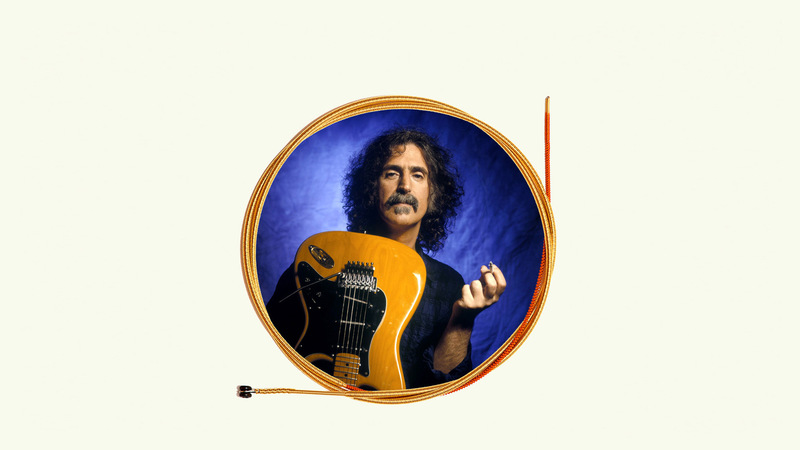 Its sound is brilliant but yet warm. Insensitive to external infl uences, this string has a very long durability. 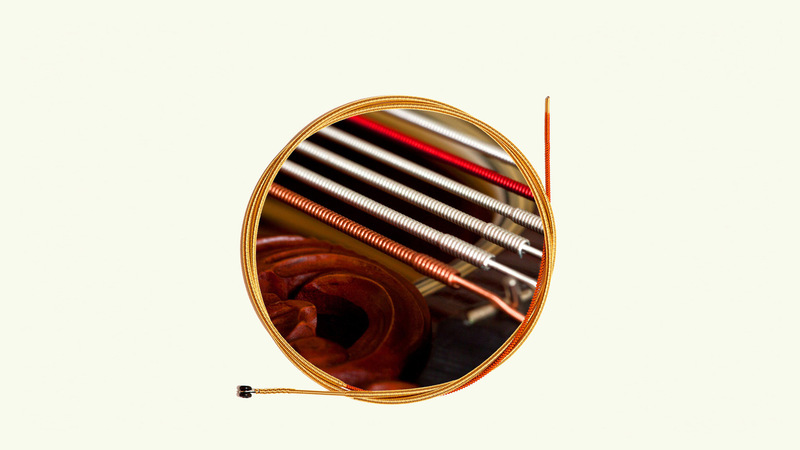 Also the GOLDBROKAT PREMIUM is available in all scales with ball or loop end, in 5 different gauges. 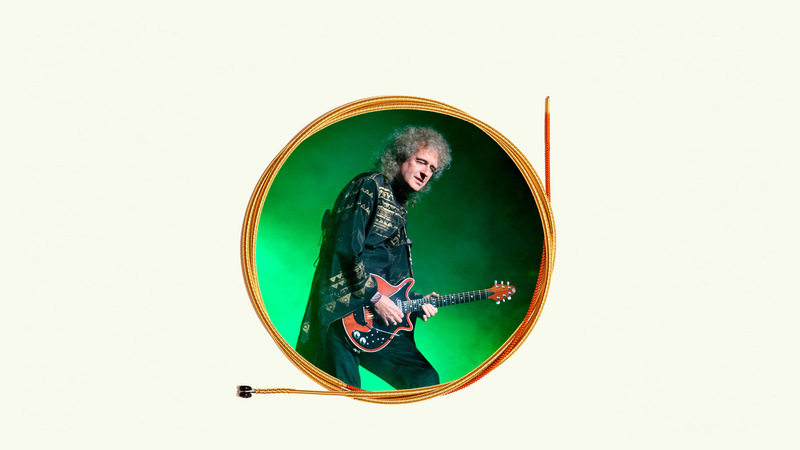 The GOLDBROKAT PREMIUM 24K GOLD was created through our decades of experience in the production of Gold strings. 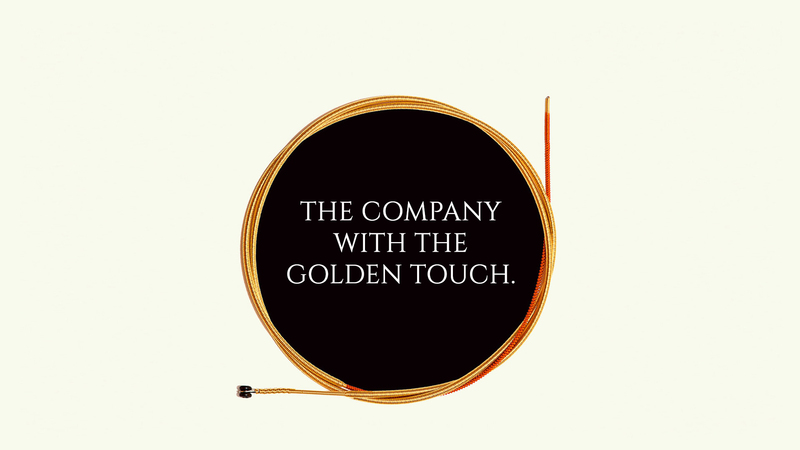 As a basis we use the GOLDBROKAT PREMIUM which has been coated with real 24 carat Gold in an elaborate process. 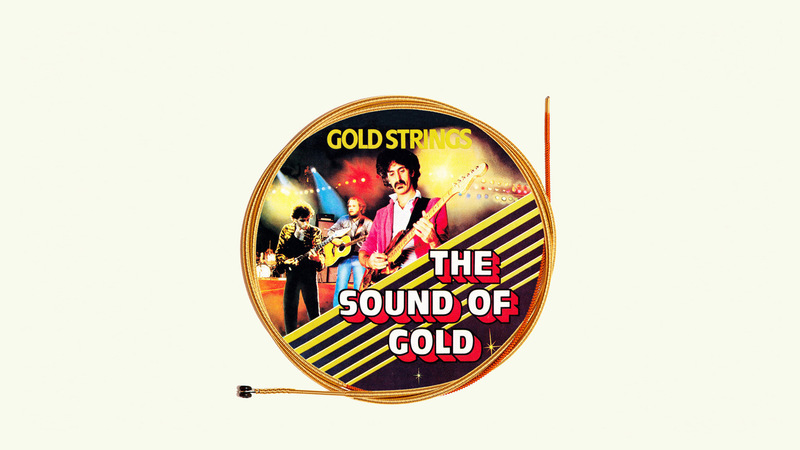 This gold plating protects the string against all external infl uences and gives it a warm and wonderfully mellow sound. 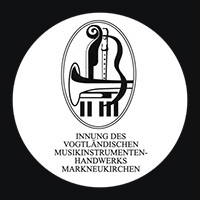 The GOLDBROKAT PREMIUM BRASSED completes the selection of our e"-strings for violin. 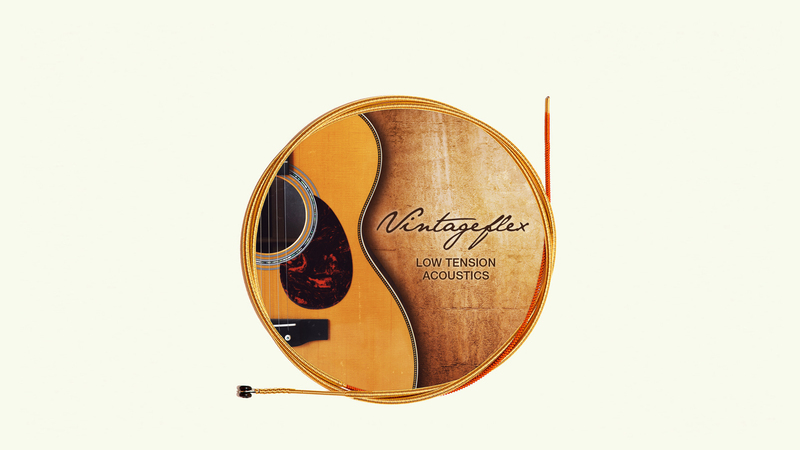 This string has a brass coating and offers besides the improved protection another very good sound choice for the musician. 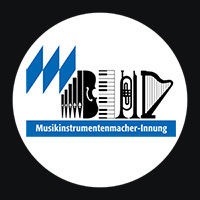 Optima has expanded the location Markneukirchen and could hire 5 new employees in 2015. Also the well known and popular products could be improved. 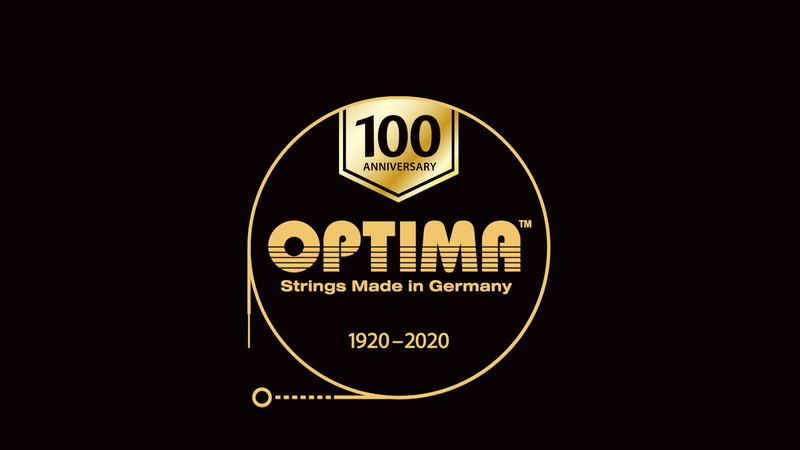 To make this clear to the outside world, now bear all former LENZNER strings from Markneukirchen with pride the name Optima.